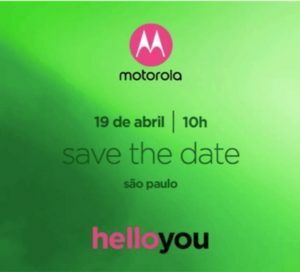 Moto G Series, Moto’s mid-range offering is speculated to launch at an event in Sao Paulo in Brazil on 19th April. Though the event invitation contains no mention of which type of devices would be showcased, it is safe to assume that the G Series would probably be showcased there having been a subject of numerous leaks in recent times. Another thing that is fueling the speculation os the fact that the background of the image matches the wallpapers on the leaked images of the G Series lineup of devices. 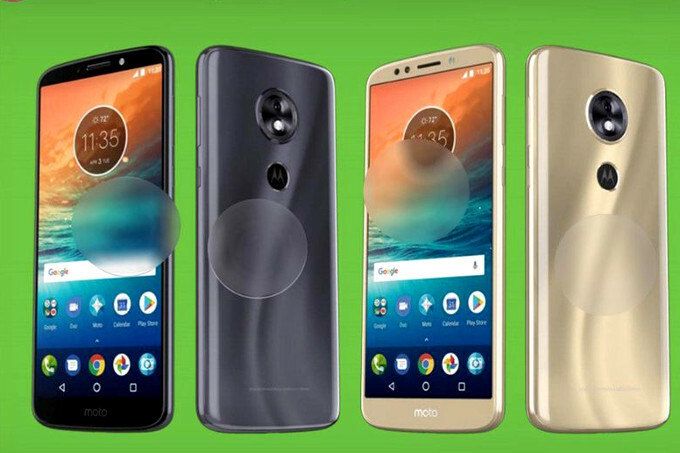 At a press conference in March, Lenovo had announced the succession of Sergio Buniac as the new Chairman and President of Motorola after a series of lay-off and reshuffling on the company, owing to lack of profits that Lenovo expected, and the probable axing of the Moto X series, whose next device the Moto X5 was in works and had leaked in the start of the year also. At the same event, Lenovo had also announced that the first batch of Moto devices would be released in April 2018. 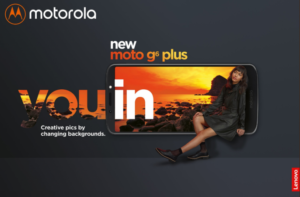 As per the information available till now from various leaks, the G Series this year would be consistent with three devices, the Moto G6 Plus, the Moto G6 Play and the Moto G6. Expected to have a 5.7-inch full HD display with an aspect ratio of 18:9 which the company would be tagging as MaxVision display. A Snapdragon 450 chipset, 1.8GHz octa-core and Adreno 506, would power the device along with a 3000mAh battery. It would ship with a 13MP rear camera and an 8MP front camera. It would be sporting a 5.93- inch IPS LCD FullHD+ display with a resolution of 1080×2160. An octa-core Snapdragon 630 chipset would power the device coupled with 4GB RAM and 64GB internal storage, with a probable 6GB RAM version also. It would be having a 3,200mAh battery. The back camera would be a 12MP+5MP one and the front would be a 16MP one. It would be having an HD+ display with a resolution of 1440×720 and a size of 5.7 inches and aspect ratio of 18:9. The device would be powered by an octa-core Snapdragon SoC from the 400 series, probably the 430 or 435, something below that would be a disappointment. It would ship with a memory.storage combination of 2GB/16GB. A 12MP primary camera and a 5MP secondary one would make their way to the device. The USP of the device would is a 4000 mAh battery. 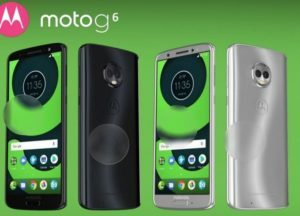 Moto G6 Play’s specifications confirmed as it appeared on Geekbench.